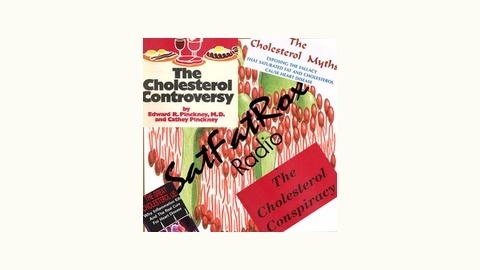 The truth about fats and oils; cholesterol and whole grains; raw eggs and all things cow! 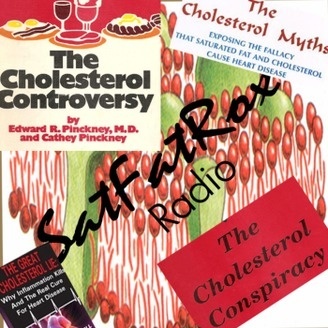 SatFatRox Radio brings you the censored nutritional gems that can help you live a healthier, longer, more vibrant life, all while looking and feeling like you never thought possible. But you'll need some basic academic knowledge to truly understand all that doctor mumbo jumbo and science speak. Catch up on the biology and chemistry you either slept through or never took to begin with- all in layman's terms! Put your thinking cap on and get ready to be liberated! SatFatRox Radio! !